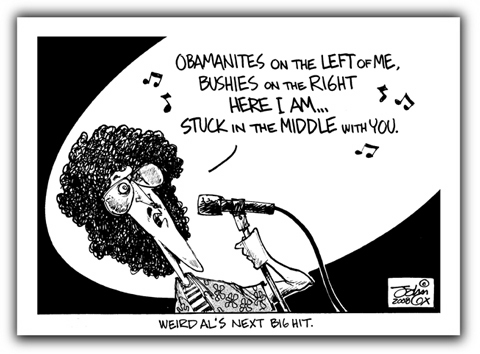 Leave it to Big Al to sing truth to power! Polkas on 45 was his Bohemian Rhapsody. This page contains a single entry from the blog posted on December 2, 2008 6:59 PM. The previous post in this blog was Seeing Red.